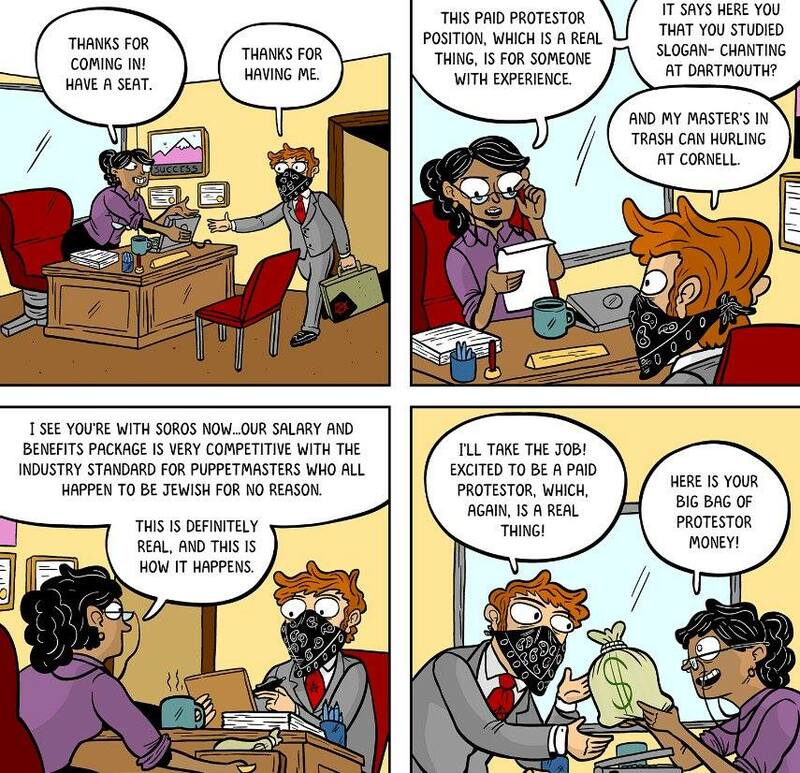 The myth of paid protesters is almost always tied to the figure of billionaire George Soros, who is regularly accused of being the one issuing these fictive paychecks. While Soros’ Open Society Foundation does offer grants to individuals and organizations to work on specific projects related to civil liberties and criminal justice reform, there is no evidence that he has ever paid protesters to be in the streets. Yet while introducing SB5009, Washington Senator Doug Eriksen specifically named Soros, as well as the Sierra Club, as intended targets of the legislation. Another protest myth is clearly behind one measure in Georgia’s package of pro-policing laws—SB160 creates a new felony offense for protesters who throw “human or animal excreta” at police during demonstrations (a claimed occurrence that has often been cited in policing manuals and yet has no evidence to back it up). 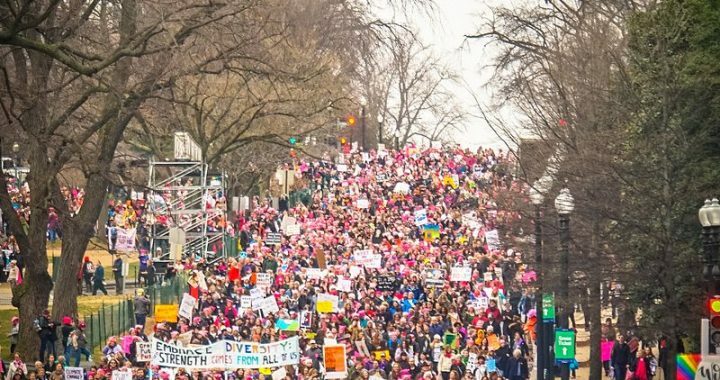 The recent surge of legislation targeting protesters and protest organizers is not the first time state legislators have attempted to neutralize and punish effective protests. The Animal Enterprise Terrorism Act (AETA) was proposed in 2003 and passed by Congress in 2006. The initial proposal was followed by a series of similar but far more extreme bills at the state level. AETA ostensibly protects animal enterprises by creating the concept of “eco-terrorists”—animal and environmental activists who successfully cause a financial threat to businesses profiting from animals. This legislation explicitly tied protesting to “terrorism”, and led to the imprisonment of animal rights activists who had done nothing more than administer a website. The fact that so many similar bills have been introduced—combined with the spate of news articles that do not always highlight that these are proposed bills that have not yet passed—creates an atmosphere of confusion and fear. The knowledge that these bills are being considered in many state legislatures, regardless of their status, is likely to have a chilling effect on dissent. Few people would be as willing to protest if they thought they could easily be arrested, fined, imprisoned, or even killed. The lack of clarity over where bills stand in the legislative process, the likelihood they will pass in their current forms, and the actual consequences if they do is already enough to cast doubts among those who intend to protest. Posted in NLG Blog and tagged Donald Trump, First Amendment, Police, Protest.